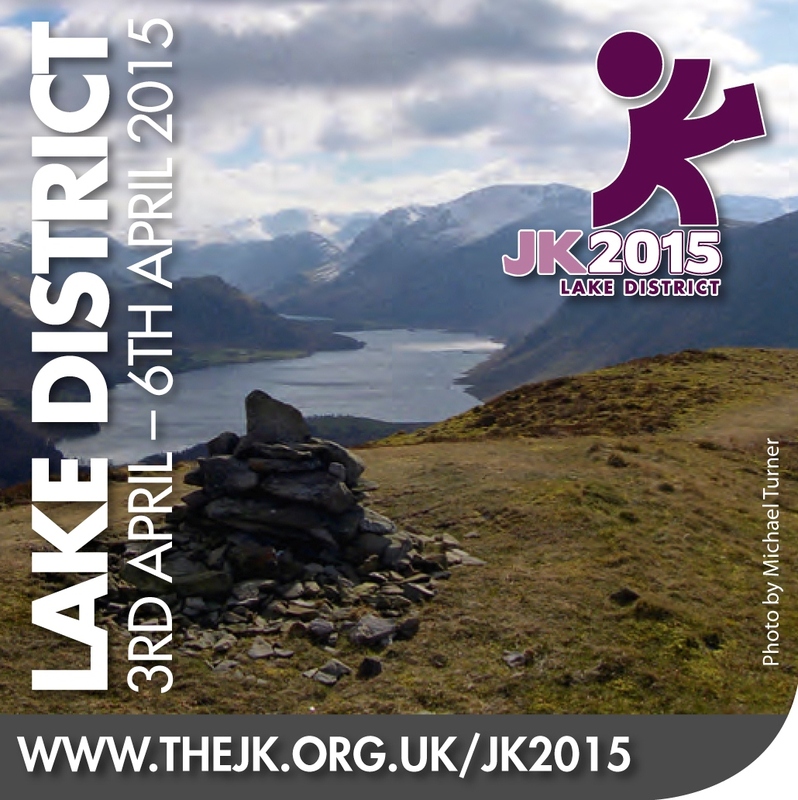 Good luck to the 27 Claros taking part in JK 2015 in the Lake District over Easter. 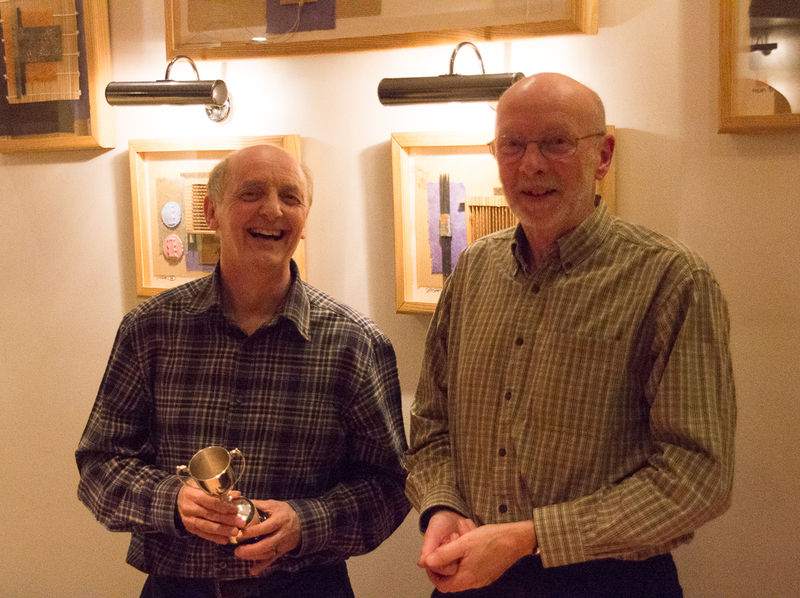 The winner of the Charles Lewsley Cup for 2014 was announced at the Annual Dinner last night. It was presented to Chris Dicken by our Chairman, Stan Appleton. Chris has served the club tirelessly for many years, notably as Secretary from 1995 to 1998, and then a ten year run on the committee as Chairman from 2004 to 2009 and Fixtures Secretary from 2010 to 2013. Photos here. The dates and format for the Spring-O series have been agreed. There will be 6 events on Wednesday evenings at parkland venues in and around Harrogate. Each one will have a longer course, an intermediate course and a beginners course using proper orienteering maps and electronic timing for start and finish. New this year is that there will be some training activity beforehand, specifically for juniors to follow on from schools events, but for adults of any standard too. Full details will be posted here for each event. For now, we need volunteers for planners. Full help service provided. Contact Richard or Graham for more. The series will finish with a picnic event on Sat 18th July at Valley Gardens.